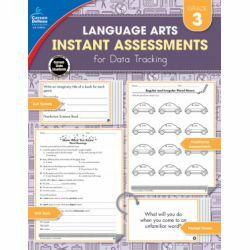 Transform classroom data tracking for third grade language arts with ready-to-go assessments to monitor progress. The need to show proof of progress to parents and administrators grows every year—stay ahead with Instant Assessments for Data Tracking. 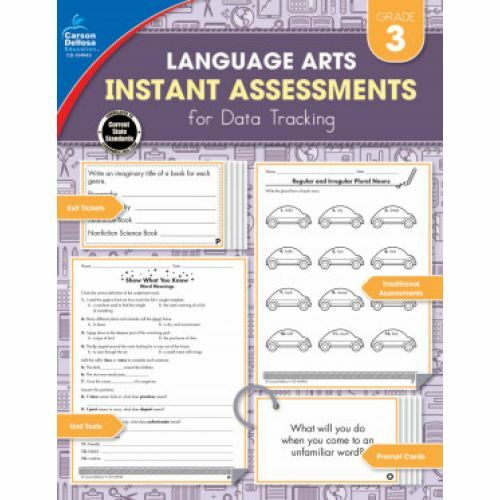 With one assessment at a time, this series makes tracking student growth easy!